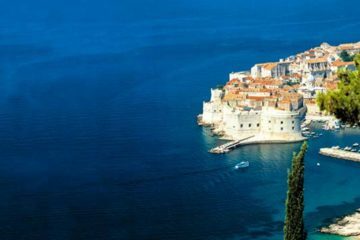 Welcome to Croatia, an Adriatic paradise filled with 1,264 islands, rocks, and reefs. Home to numerous inventions that helped shape the world (including the pen, tie, parachute), Croatia offers more than meets the eye. 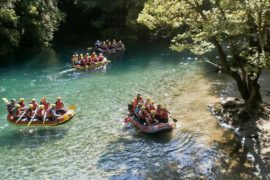 Croatia will amaze you with its immense natural beauty, history, and food. Together, we will go sea kayaking, explore UNESCO World Heritage sites, and delight our taste buds with new flavors and cuisines. 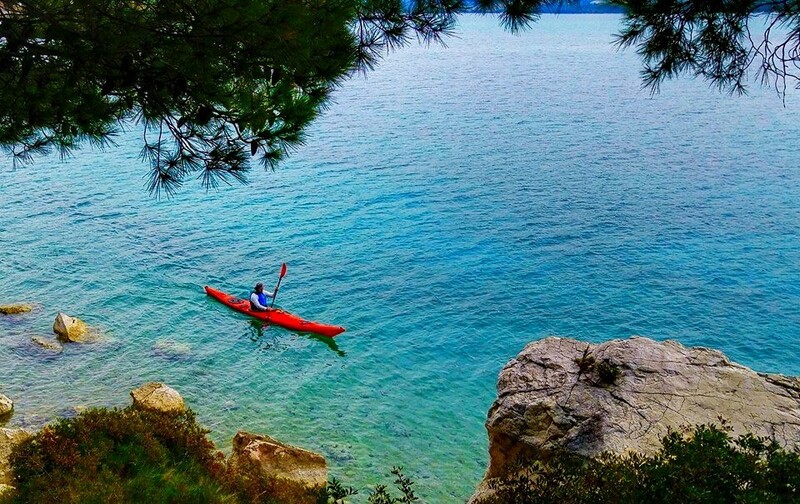 Sea kayaking on the Adriatic is a unique experience! The Mediterranean climate, the smell of the pines, and the refreshing salt spray and paddling on crystalline water will refresh your mind, body, and soul. 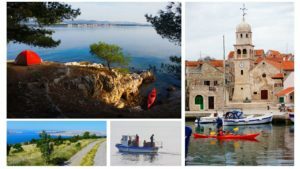 We chose Šibenik’s archipelago as the area of the tour to show you the best of Croatia, where the mountains transition into one of the most island-dense areas in the Mediterranean, where the rush of a medieval town transforms into the peace of deserted islands. 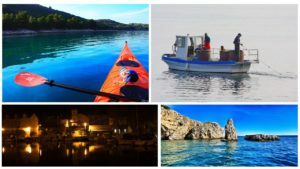 Sea Kayaking, Snorkeling, Cliff Diving, Sea food, History Heritage, Corals Reefs, Local Cuisine, Nightlife, Sunrise and Sunset Paddles, Wildlife and … More than 100 islands! Insurance (we highly recommend purchasing medical/accident, luggage, and trip cancellation/interruption insurance to protect against unforeseen circumstances). Upon arrival, as a welcome gift, we will give you a refillable water bottle and a sun-protective long-sleeve shirt! 1% of all proceeds go to a local organization of environmental conservation. Croatian cuisine is based on meat and fish, and we’ll serve you mostly traditional food. If you have dietary needs or food restrictions, please let us know. Vegetarians and vegans, you are more than welcome to request what you would like to see on the menu and we will blend traditional cuisine into your meals. 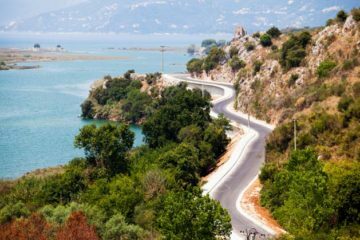 Upon arrival at the airport (Zadar or Split), we will transport you to the island of Zlarin, where you will check in at the cozy Hotel Koralj. Today you will have time to explore the island and to get some rest before your adventure begins. In the evening, we’ll meet up for a group dinner and presentation of the program. 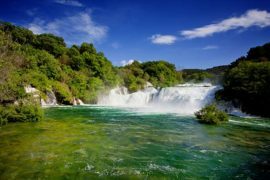 Our adventure begins on the mainland, as we take in the natural beauty of Krka National Park with its amazing waterfalls. 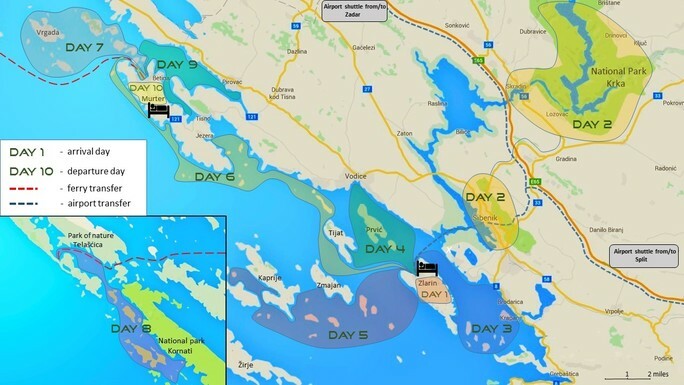 We will also spend some time in the medieval seaside town of Šibenik, exploring its UNESCO World Heritage Sites and visiting one of the world’s oldest power plants, built by Nikola Tesla. Lunch will be served in the small, picturesque town of Skradin, one of the oldest settlements in Croatia. In the afternoon, we’ll venture back to the island for a shakedown, where you’ll have a chance to familiarize yourself with the equipment, get into the water, and take the first paddle strokes of your 10-day adventure. The glow of the sunrise, the smell of pine trees, crystal clear water, and an abundance of seagulls tell us that it’s time to kick off the paddling part of our journey. 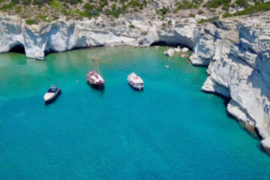 After breakfast, we’ll explore hidden coves and local sea life, stopping on shore to hike to some breathtaking island viewpoints. 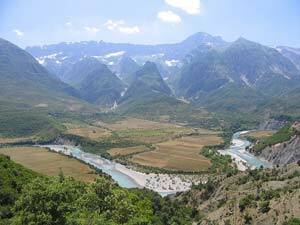 Lunch will be provided on the island of Krapanj, famous for two things: its status as the lowest-altitude inhabited island in Europe, and its sponge-hunting tradition which dates back more than 300 years. After lunch, we’ll cruise between the islands and back along the coastline, exploring local culture and daily life as we go. Upon arrival at the hotel, the rest of the day will be at leisure. DAY 10: DEPARTURE The time has come, we have to say goodbye. 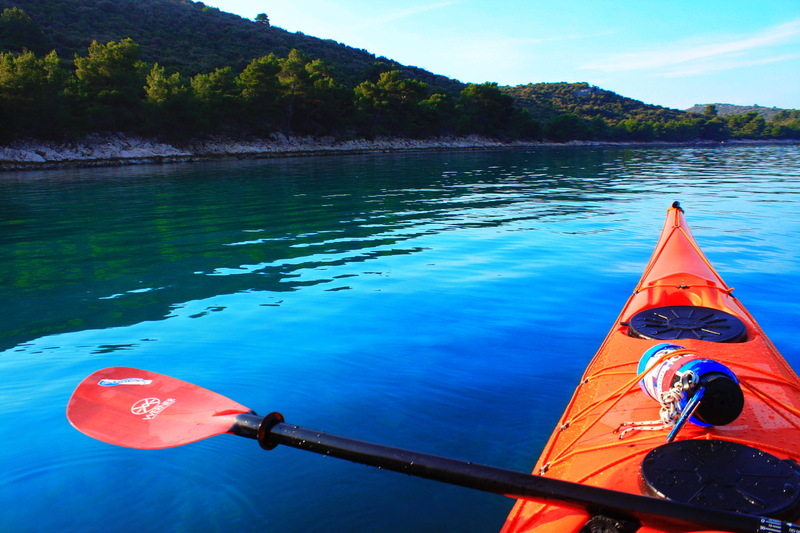 We at Peak & Paddle Croatia are happy to have been your hosts and guides for these last 10 days. Today marks your departure and after breakfast we will transfer you to either Zadar or Split airport. If you want to spend more time in Croatia, please don’t hesitate to ask us for advice. Have a safe trip back home and let us know when you arrive. Hvala lijepa! Meals included: B This itinerary is subject to change due to group abilities, weather, water levels, or special events of interest, and to avoid unnecessary risk or discomfort. In the case of severe weather, we reserve the right to conduct alternate and/or substituted programming.